7 hole, 50 per box. 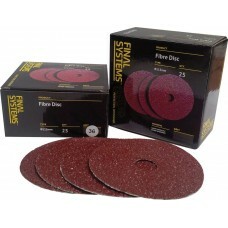 Aluminium oxide abrasive, double resin bonded on ‘C’ paper backing. Good anti-cl..
7 hole, 50 per box. 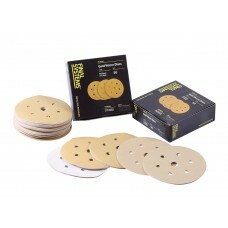 Premium Finishing Sanding Discs. Consistent grain delivers ultra-smooth finish a..
50 per box. 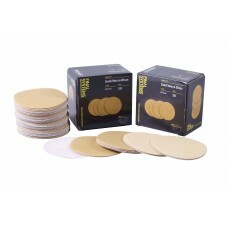 Premium Finishing Sanding Discs. Consistent grain delivers ultra-smooth finish and elimi..
7 hole, 50 per box. 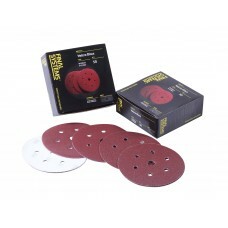 Red aluminium oxide sanding discs. 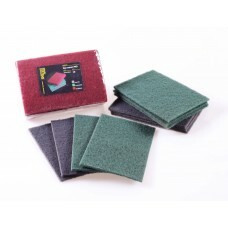 Heavy duty Velcro backing paper. 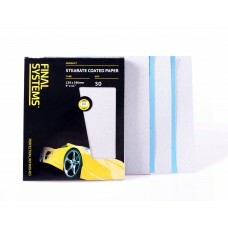 Recommended ..
Stearate Coated Dry Sanding Paper. Aluminium oxide, double resin bonded on to French latex paper bac..
Waterproof silicon carbide sandpaper for wet or dry use. Very robust backing paper. Suitable for fla..
Perforated 200 Sheets per box. 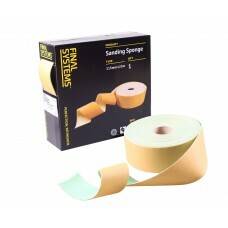 Sponge sanding roll is designed for sanding profiled surfaces and irr..
10 per pack. 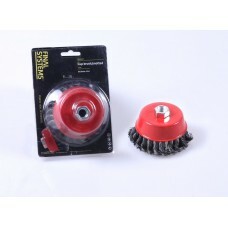 For Surface conditioning, primer preparation, removal of oxidisation and light rust. 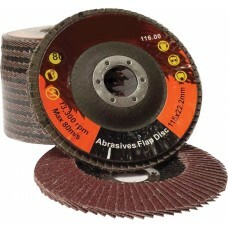 Us..
150mm Backing Pad available in Velcro or PSA with 5/16 Thread. Hard wearing backing pad with 6 holes..
Knotted Wire brushes remove rust, paint, sealants, and other dirt quickly and efficiently without at..
10 per box. 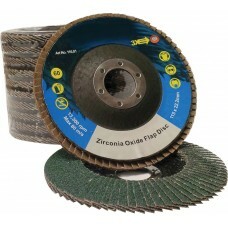 Flap discs are a versatile grinding tool, suitable for use in applications such as stock..
25 per box. 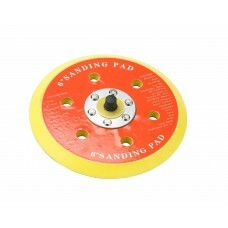 Very fast sanding disc. Aluminium Oxide. For accurate sanding and finishing operations. ..